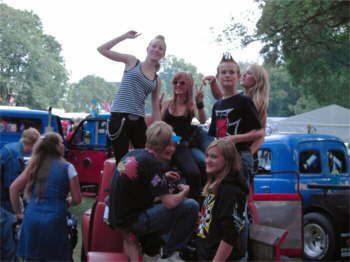 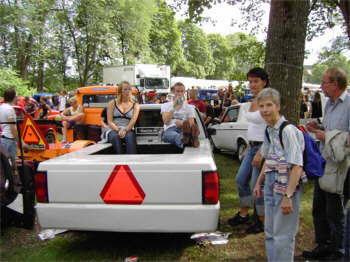 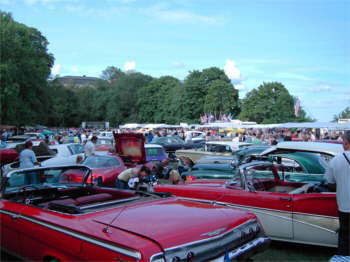 The pictures of this show are from August 19, 2006 and it is a pretty big event in Uppsala. 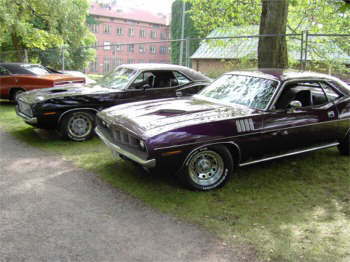 It is held in a park very close to Uppsala castle. 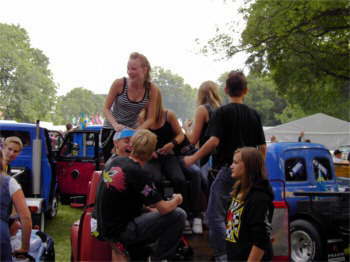 In fact it is getting bigger and bigger every year. 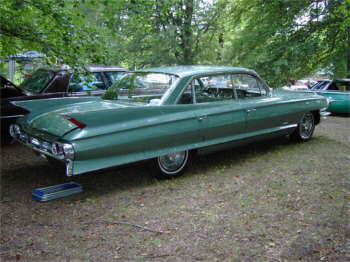 Last year there were about 500 cars inside the area and many more that did not get there in time to take their car inside. 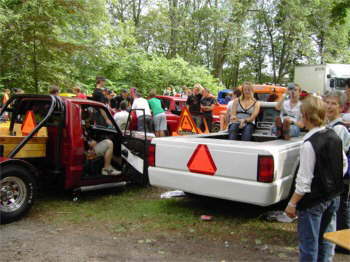 I guess they will have to try and find a bigger place to have the show. 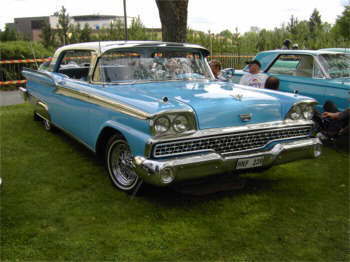 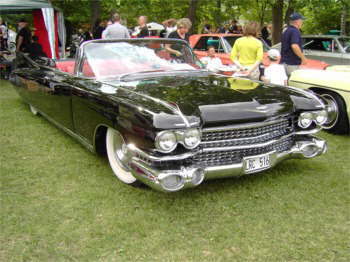 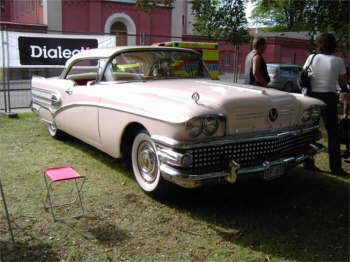 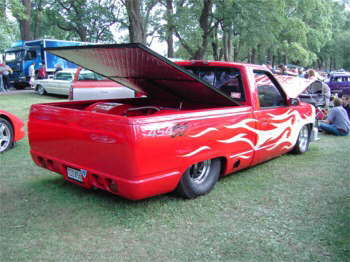 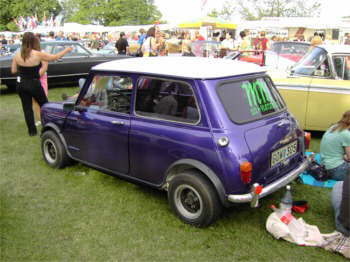 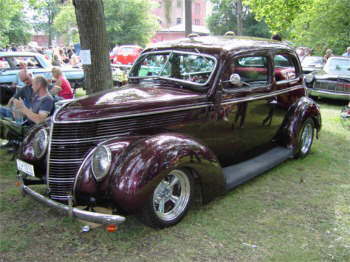 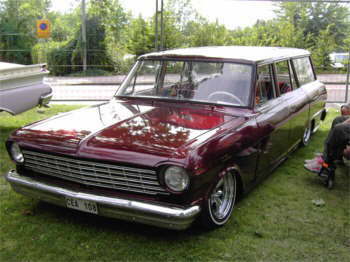 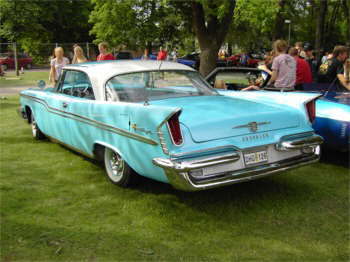 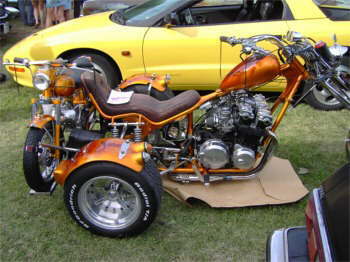 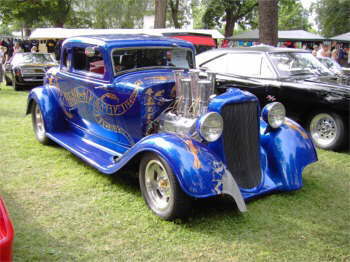 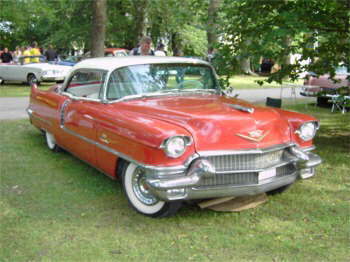 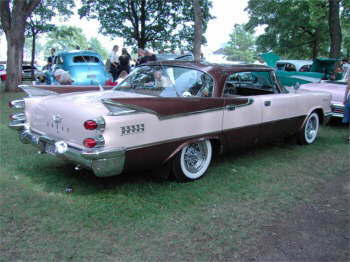 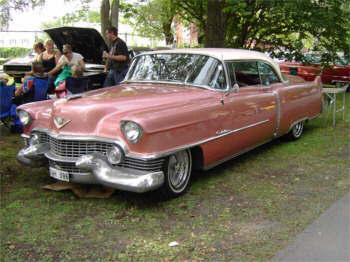 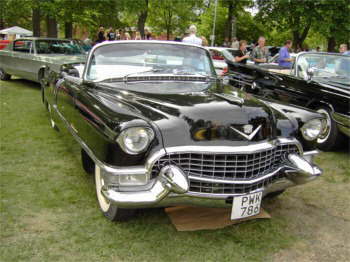 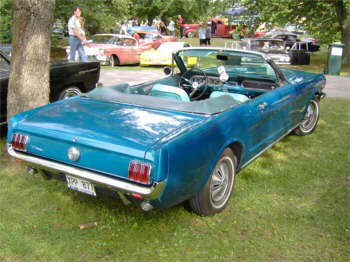 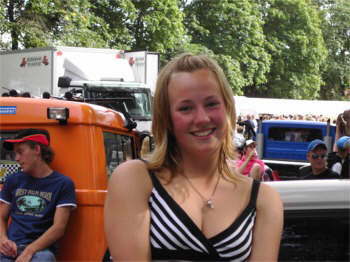 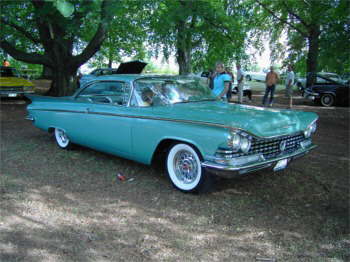 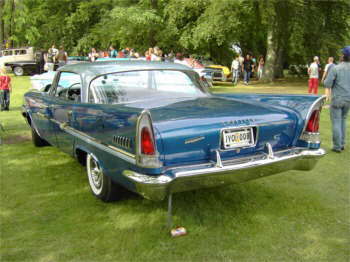 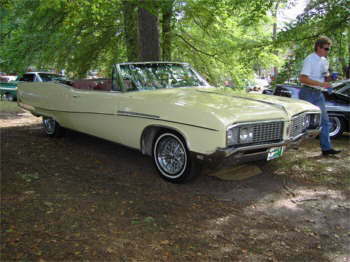 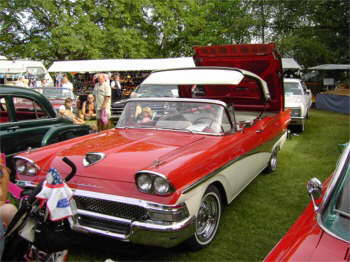 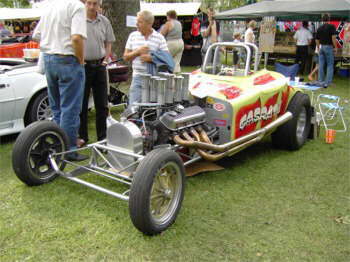 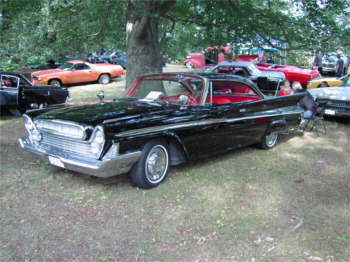 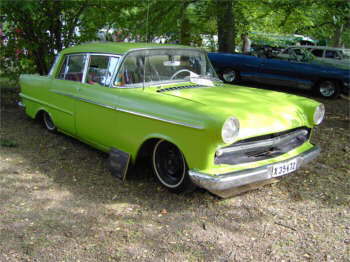 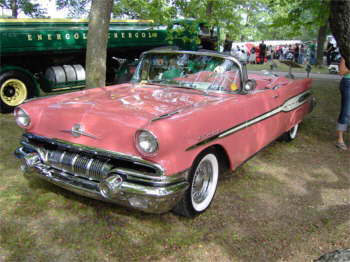 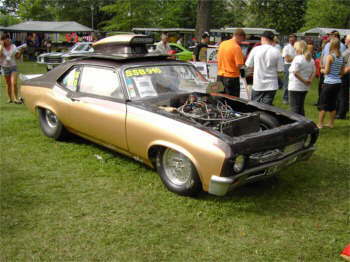 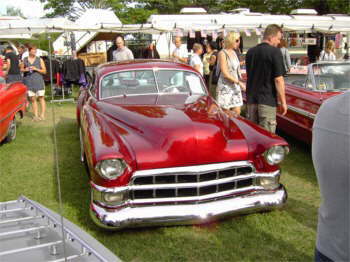 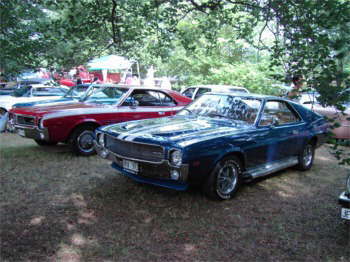 It is very popular and there are a lot of people there from year to year to see all the beautiful American cars. 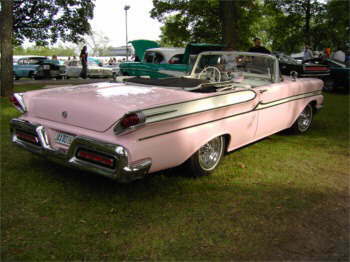 About 7 PM the cruising starts and all the cars take over the city, and after that there is a big party at the local American Car Club early in the morning. 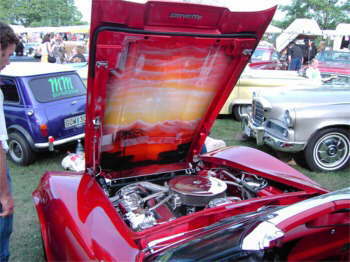 Hope you like the pictures from Sweden.